Mr Donald Tusk, the President of the European Council, made a statement at the G20 meeting held in Argentina - see European Council 30 November. He said, "Many leaders will certainly have questions about Brexit. Therefore, let me say this. 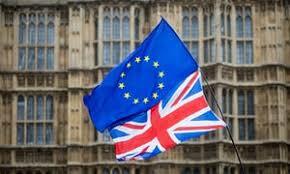 The European Union has just agreed an orderly divorce with the United Kingdom. A few days before the vote in the House of Commons, it is becoming more and more clear that this deal is the best possible, in fact, the only possible one. If this deal is rejected in the Commons, we are left with, as was already stressed a few weeks ago by Prime Minister May an alternative: "no deal; or no Brexit at all." I want to reassure you that the EU is prepared for every scenario." Food for thought for MPs in the forthcoming House of Commons debate and vote. The vote is scheduled for 11 December. 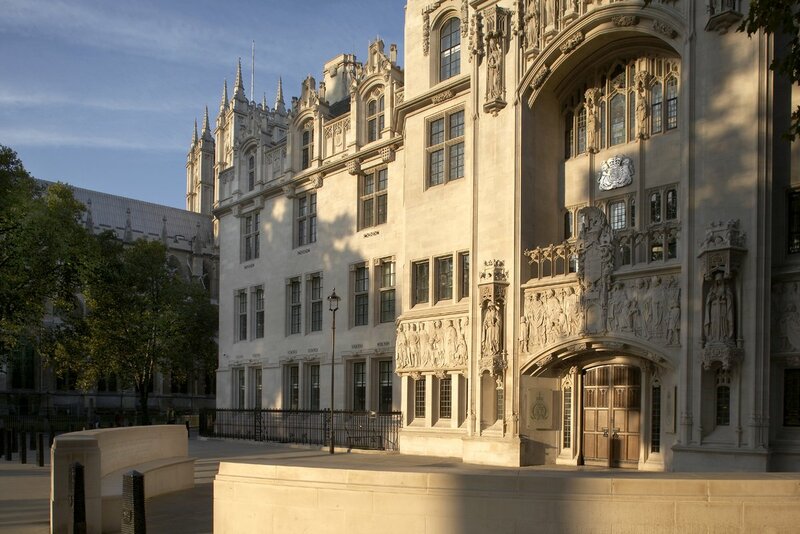 On Tuesday 27 November, the Court of Justice of the EU heard argument in the reference from Scotland's Court of Session. The court's Advocate -General will deliver his opinion on 4 December. The opinion is not legally binding on the court but such opinions are usually adopted. I covered the hearing in this previous post and the answer may yet prove to be important if the House of Commons decides to reject the draft Withdrawal Agreement / Political Declaration. Elections for the European Parliament (EP) will be held over 23-26 May 2019. This is likely to be of passing interest in the UK given that Brexit is planned to take place on 29 March 2019. After that, the UK will not participate in elections and democratic representation at the EP will cease. The 73 Members of the European Parliament will benefit from final payments and pensions. The loss of democratic representation is a concern given that the UK will continue to be bound by new EU legislation for the duration of the transition period. Turnout in the UK for the EP election in 2014 was 35.6%. The highest turnout since 1979 was in 2004 when it was 38.52%. Across Europe, the percentage turnouts are shown HERE. The President of the European Commission - Mr Jean Claude Juncker - retires in 2019 and is likely to be replaced through the so-called "Spitzenkandidaten" (lead candidate) system. The Treaty on European Union Article 17(7) requires the European Council, acting by qualified majority, to nominate a Commission President for the European Parliament’s approval, while taking into account the results of the European Parliament election. The “Spitzenkandidat” procedure is not mentioned in the EU’s treaty. When it was used for the first time in 2014, it was primarily an agreement between EU leaders in the European Council, the European Parliament and European political parties on how to interpret the wording in the treaties. The Spitzenkandidat procedure hands the Commission Presidency to the “lead candidate” from the European political party winning the most seats in the European Parliament. This was the case in 2014, when the European People’s Party’s lead candidate Jean-Claude Juncker was appointed Commission President. A European political party is a political party operating on European level, which could be funded by the European Union, and which is made up of national parties based in the member states. Treaties are of course binding upon the parties to them and must be performed in good faith - referred to as pact sunt servanda. This principle underlies every international agreement. Sir Edward Leigh appears to base his question on the "fundamental change of circumstances" ground - see his website "Full stop for the backstop." He argues that making the Northern Ireland backstop permanent would constitute such a fundamental change of circumstances. Under international law, this ground has a restricted scope and requires a fundamental change in the cirumstances under which the parties accepted the treaty. In other words, performance of the treaty has become something essentially different from the originally undertaken. See further - Article 62 of the Vienna Convention. It is difficult to see how invoking the backstop - even permanently - would be a fundamental change of circumstances given that the backstop is expressly provided for in the withdrawal agreement itself. The withdrawal agreement does not contain a specific provision for termination of the entire agreement but it contains provision to bring the Ireland / Northern Ireland Protocol to an end by agreement. The plan is to never require the Protocol ("backstop") because an agreement on the future relationship would be negotiated so as to take effect at the end of the transition period.